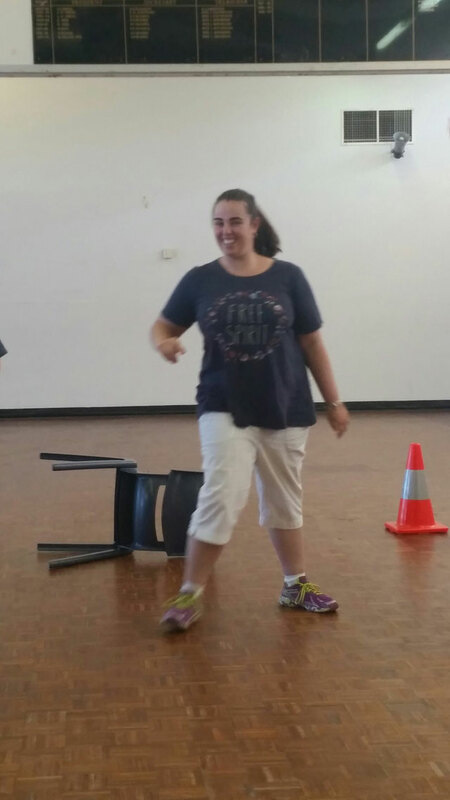 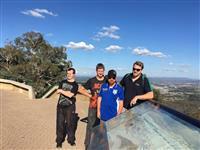 Transport to access daily activities - North West Disability Services Inc. 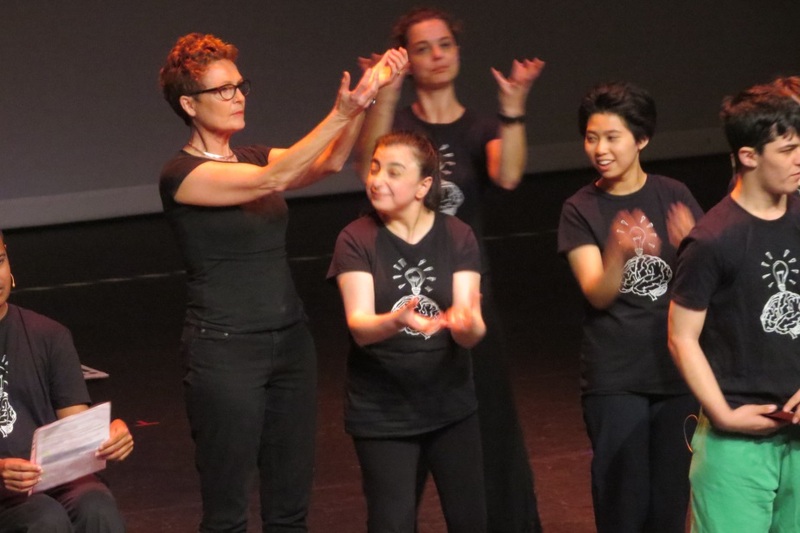 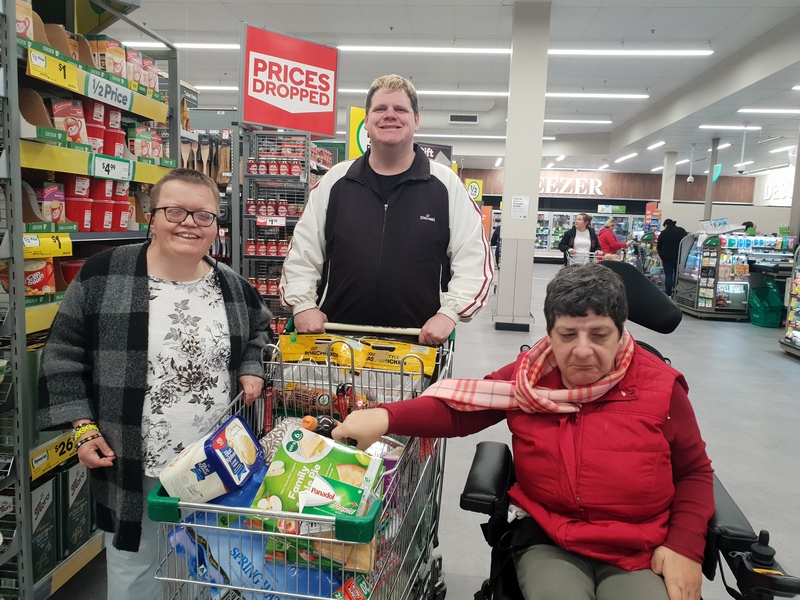 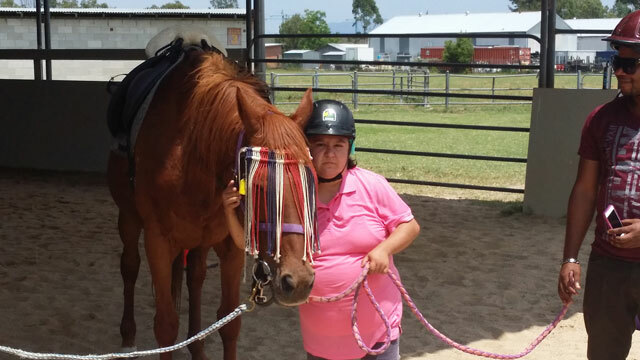 Under NDIS Transport to access daily activities is a funded option and an important part of the need for you to get about the community and access the things that are important to meet your goals. Travel Training is always available and out staff are experienced with developing the independence required to ensure a person can safely and effectively travel about the community.